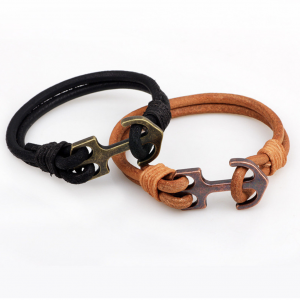 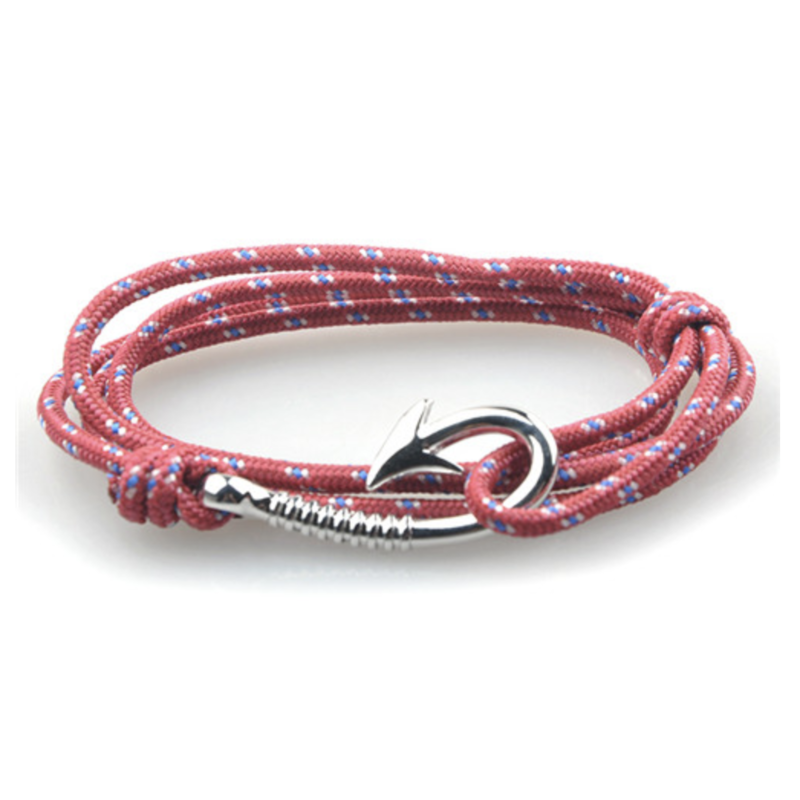 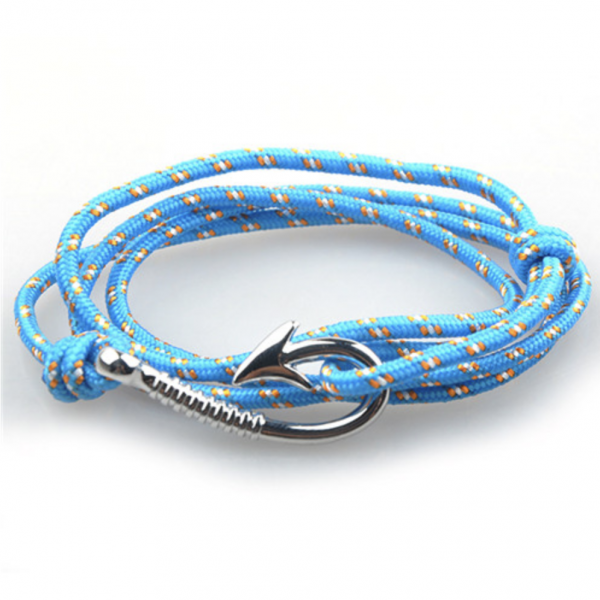 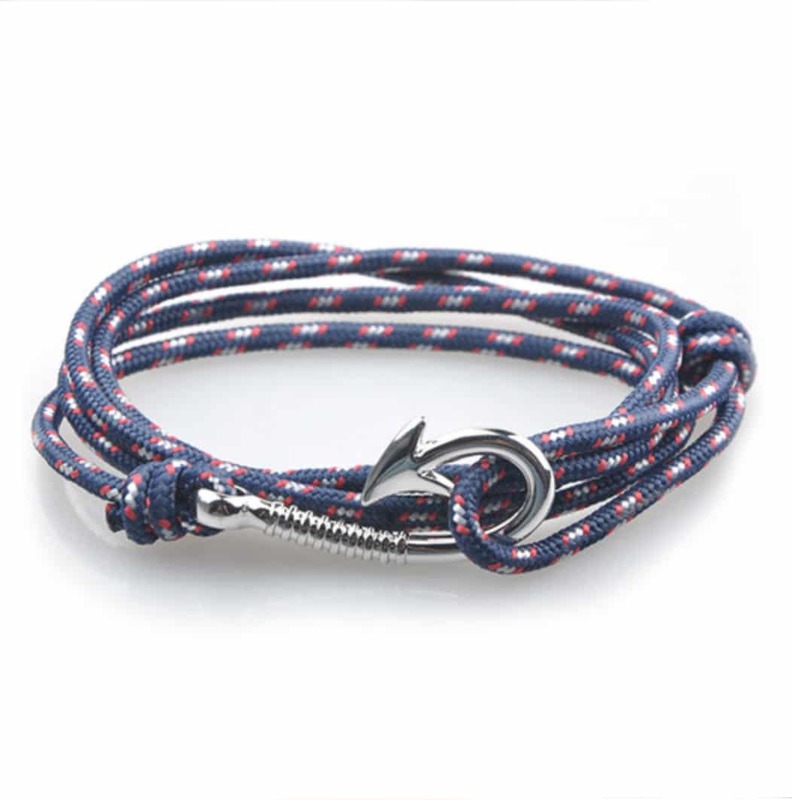 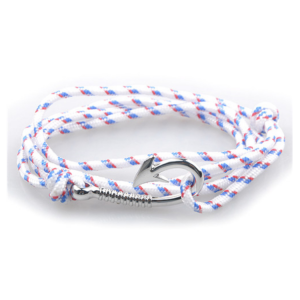 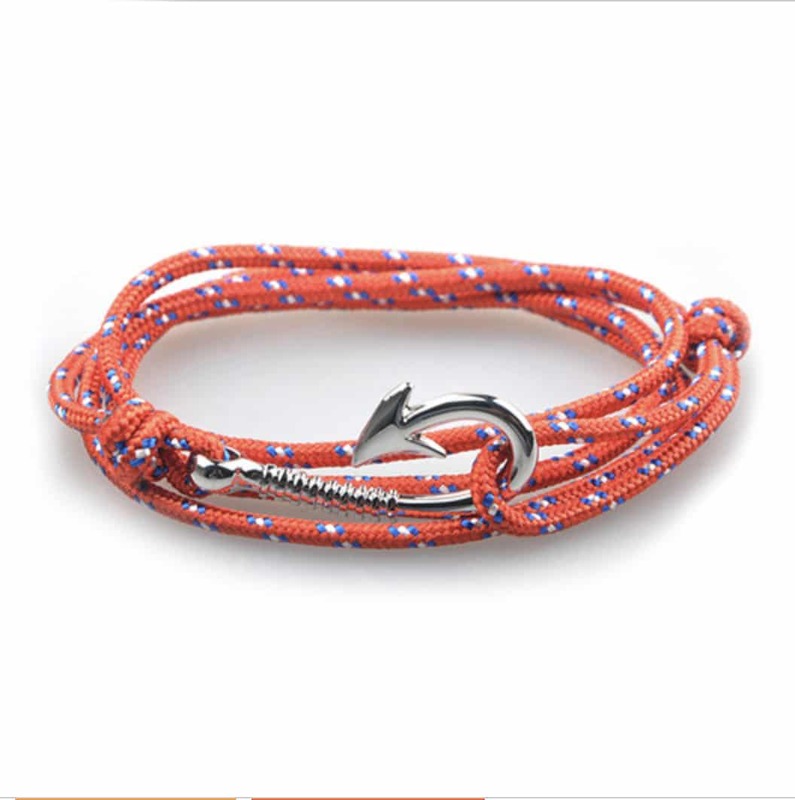 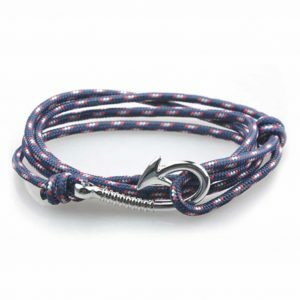 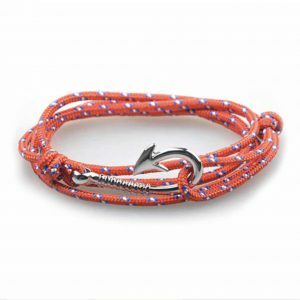 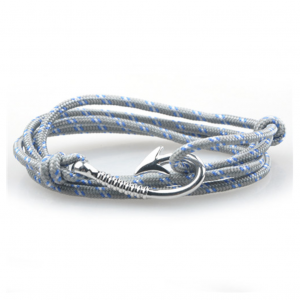 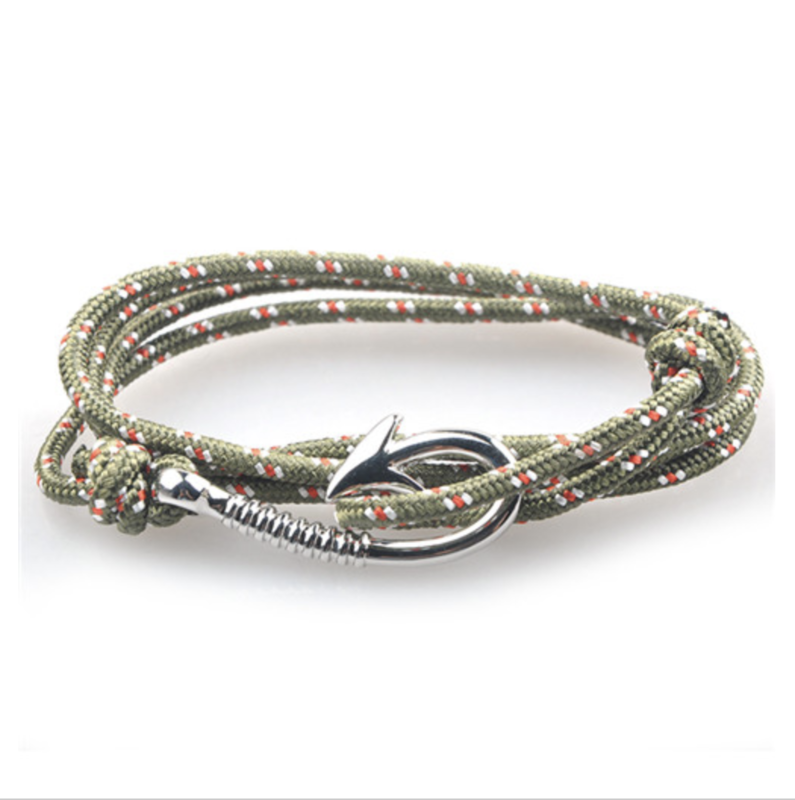 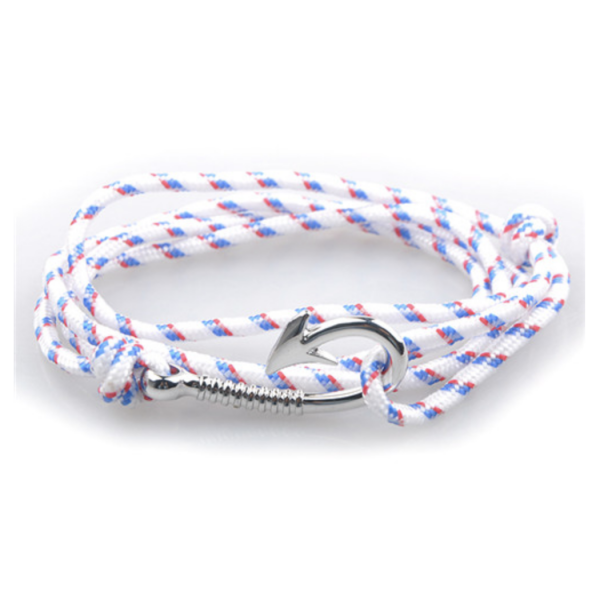 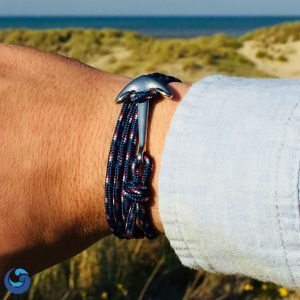 Bring out the sailor inside you with this elegant fish hook bracelet ! 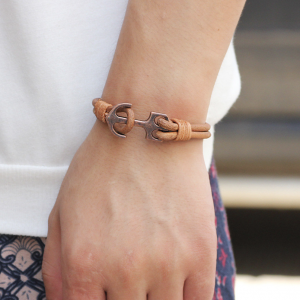 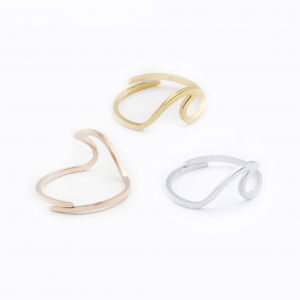 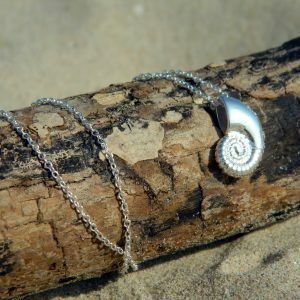 Simple and chic, this fish-hook bracelet is the perfect accessory to finish off a summer outfit. 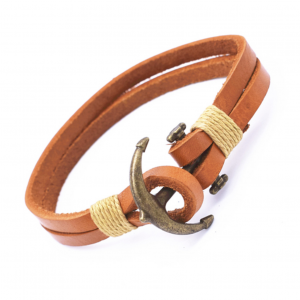 Adjustable : one size fits all ! 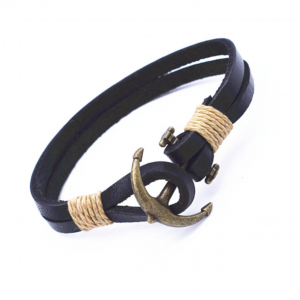 Islanders in the Caribbean have worn the fish hook bracelet for centuries. 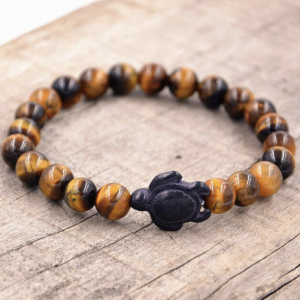 It has been adopted as a symbol of unity and love for islanders living in the Caribbean. 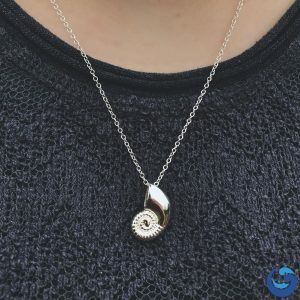 Lore has built up around its simple but elegant design. 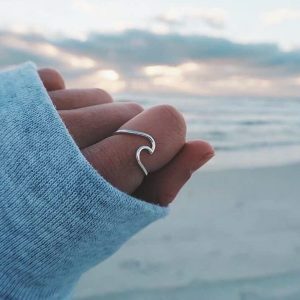 On their wedding day, Hawaiian each clasped a bracelet around the wrist of their chosen, the open hook toward their hearts. 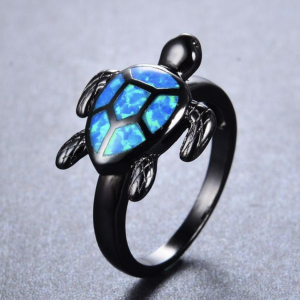 The tradition born that moment survives yet today. 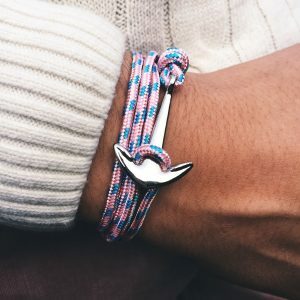 Today, there’s something stylish about their simplicity, yet they still have an adventurer side due to their maritime signification. 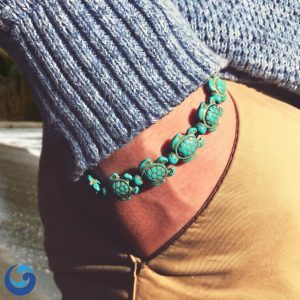 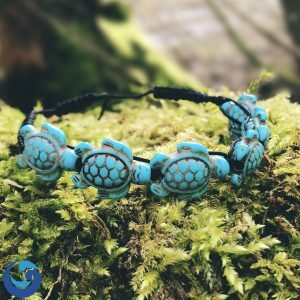 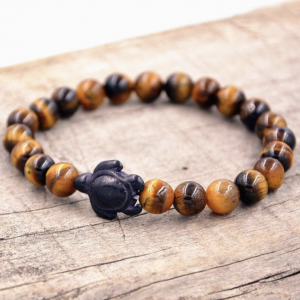 This bracelet is even better than it’s pictured. 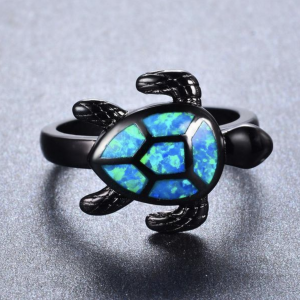 I bought it as a gift for a friend, he’s in love with it.